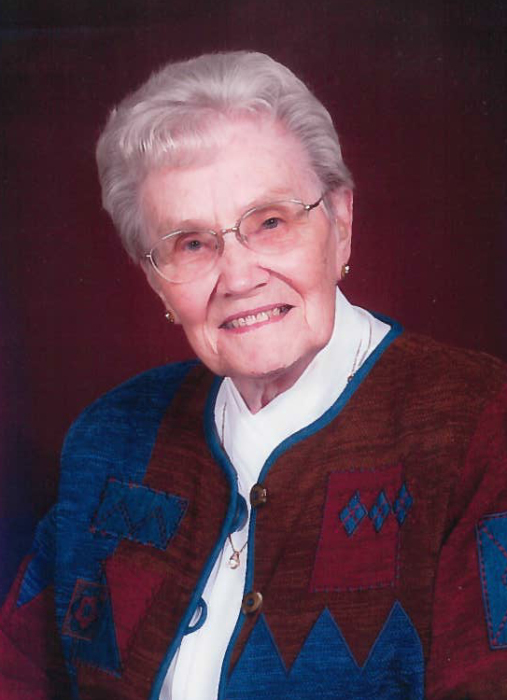 Alda faithfully served alongside her husband in many churches in Worthington, Minnesota; Oak Harbor, Washington; Byron Center, Michigan; Fulton, Illinois, and Cedar Grove, Wisconsin. The couple lived in Pella, Iowa, until Cornelius’s passing in 1993. In 2001, Alda moved to Cherokee, Iowa, where she could be closer to her daughter.